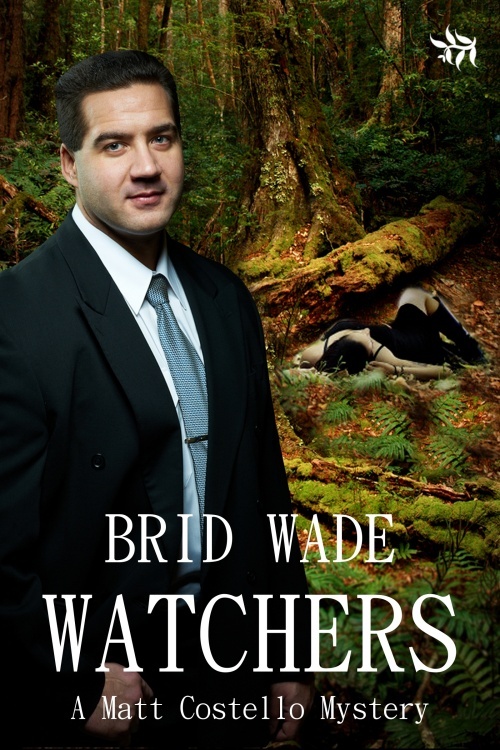 Log into Brid's page on the Tirgearr Publishing site for an excerpt from Watchers. Visit Brid at Heart of Fiction today. 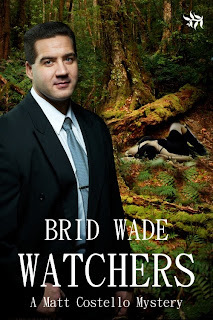 Leave a comment or question with your email address, and enter a chance to win a free copy of Watchers. The western frontier of British Columbia hardly seems a likely place for romance. Filthy, terrified and confused, Hope Booker is waiting to be sold off the ‘bride’ ship. Luke Harcourt happens upon the sale. It’s not love at first sight, but he feels compelled to save her from a life of slavery and prostitution. To allay her fears of being raped by him, Luke promises never to touch her. Being a man of his word, this is a pledge he quickly finds almost impossible to keep. Battling their growing attraction to each other, they must learn to live together in the forests of the wild and almost unexplored mountains. They face white water, Indians, wolves, as well as a dangerous man from Hope’s past. Alone and pregnant, Hope faces the prospect of the worst winter in ten years. The trauma of fighting off a hungry grizzly brings on labor, but the baby is stuck. Luke meanwhile wakes up on a ship bound for South America, captained by a revengeful sadist who plans to murder him. Luke’s chances of survival are slim. Can he stay alive and make it back to Hope in time? 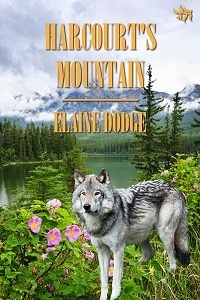 Log into Elaine's page on the Tirgearr Publishing site for an excerpt from Harcourt's Mountain. Visit Elaine at Heart of Fiction today. Leave a comment or question with your email address, and enter a chance to win a free copy of Harcourt's Mountain. Log into Stella's page on the Tirgearr Publishing site for an excerpt from The Second Ark. Visit Stella at Heart of Fiction today. 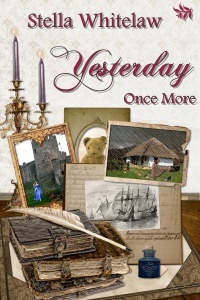 Leave a comment or question with your email address, and enter a chance to win a free copy of Yesterday Once More. Log into Annette's page on Tirgearr Publishing for an excerpt. Visit Annette at Heart of Fiction today. 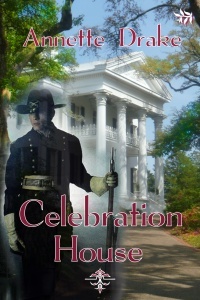 Leave a comment or question with your email address, and enter a chance to win a free copy of Celebration House.